Knife Party has a new album coming out! It is called Abandon Ship and it is being released on October 27th, 2014. The first single was “leaked” today. It was put out via Zippyshare by Monstercat and shared with Rob Swire. This is very exciting. I am very excited. Officially, this track comes out on iTunes with a pre-order to the album on August 28th, 2014. This track hits hard. It is fast paced. 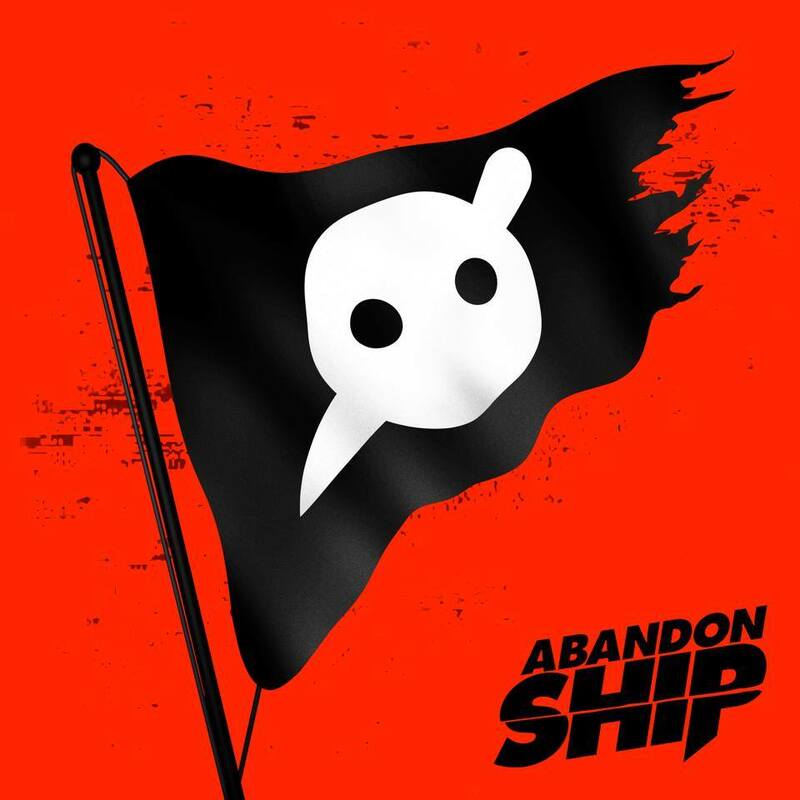 It is a party track perfect for any situation and it is KNIFE PARTY! Do yourself a favor and check it out now! Download it because it is free. I took the time to upload it for you!